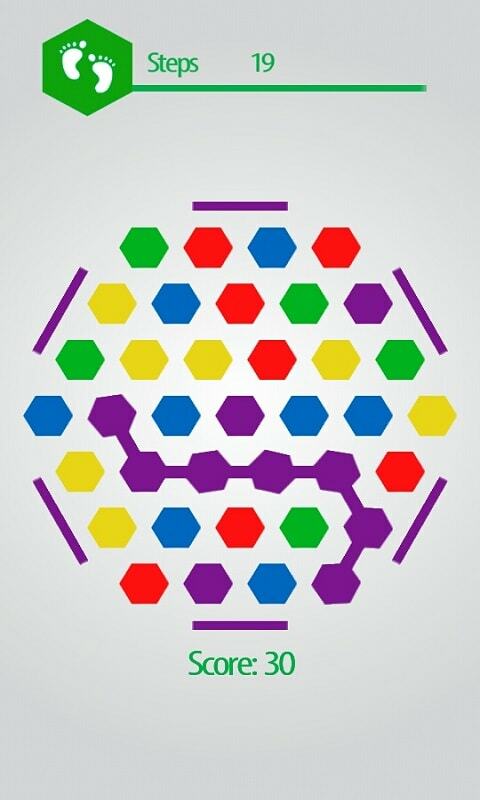 Honeycomb Dots - an exciting game for leisure time. 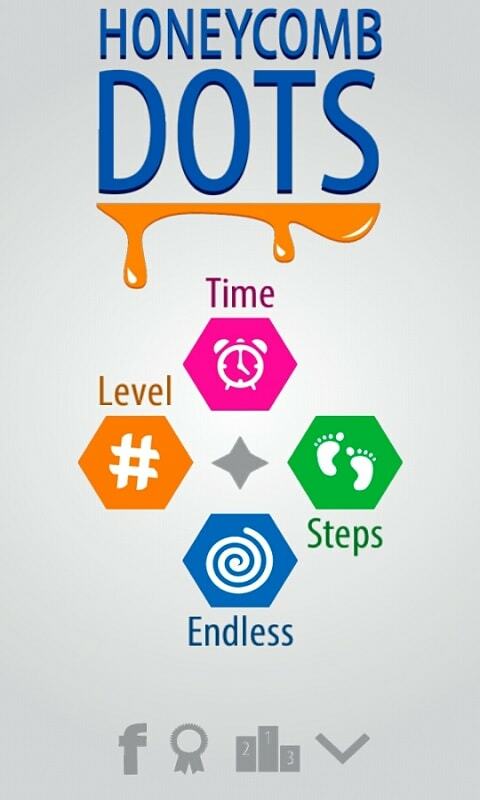 Honeycomb Dots - it's a lot Modal game that allows the player to choose for themselves one of four modes: * Playing time (60 seconds) * Playing the moves (25 moves) * Play the passage (levels) * Endless game (without limitation) The objective of the game is very simple to connect as many dots of the same color and earn more points. In the "transmission" There is no life, it will pass the levels without restrictions. 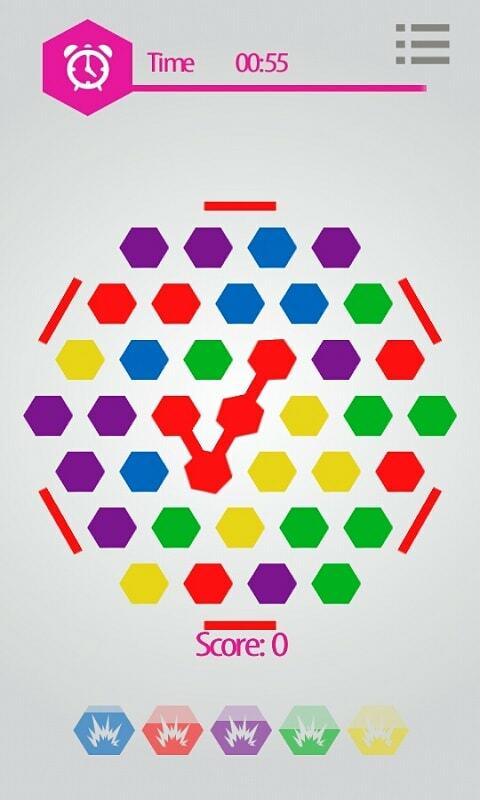 Compete in the first place in the ranking of Google Play. Increase your level of Google getting achievements.